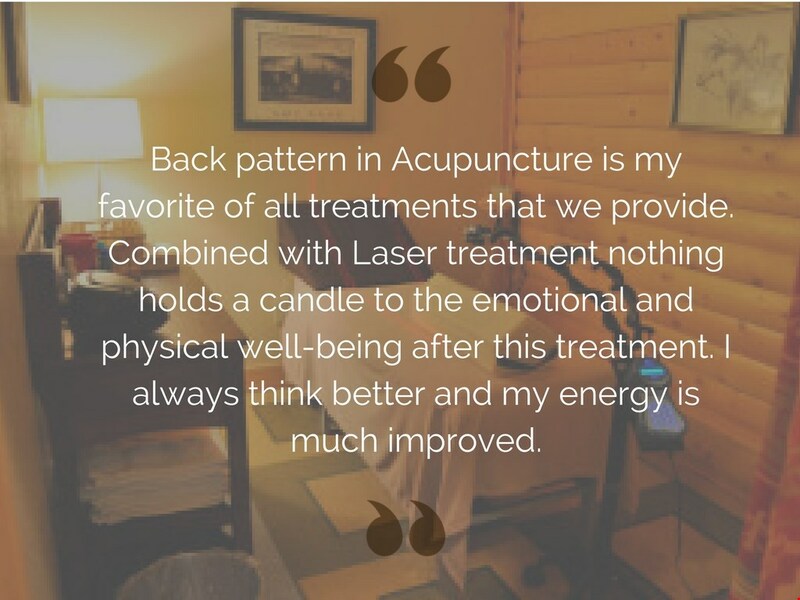 Out of all the many services offered at Natural Health Solutions, Dr. Walt Conard's favorite treatment for chronic pain is Acupuncture, specifically the back pattern. Traditionally, pain treatments began with opioids, or highly addictive painkillers, and once that option has been exhausted, patients are then referred to extreme measures like surgery. However, as technology and science progresses in the western world, so does the acceptance of integrative medicine. Integrative Medical treatments, such as Acupuncture, open up a myriad of safe and highly effective treatment options. Acupuncture is based on the idea that health is determined by a balanced flow of energy. This energy is called Qi (pronounced chee), and is circulated through the body through energy pathways called meridians. These meridians, and specific acupuncture points, are linked to various internal organs. Acupuncture needles are inserted into specific points upon these meridians to help correct the flow of energy within these meridians and thus allowing the body to balance out overall energy. 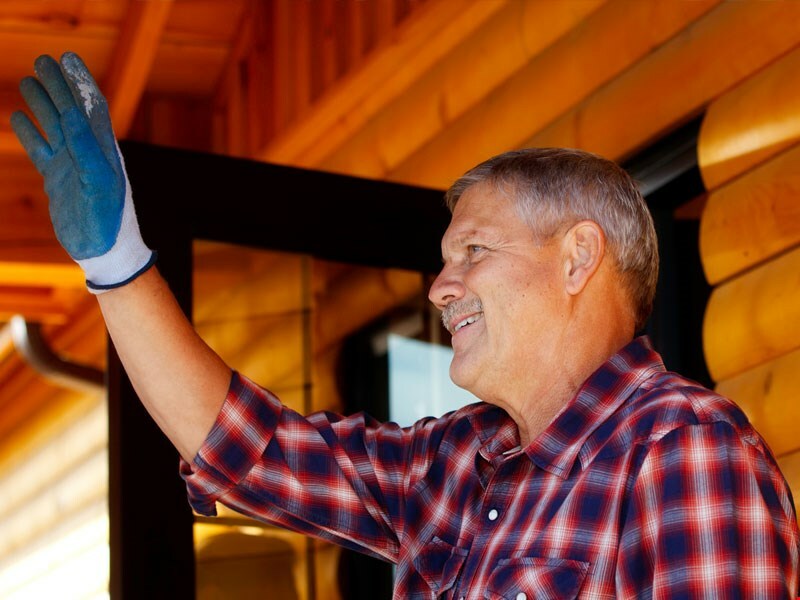 This process of restoring proper energy flow allows the body to function at a more optimal level, and is a safe and highly effective treatment for many different conditions. Conard is a Doctor of Chiropractic, Naturopathic Doctor, Trained Acupuncturist under Chiropractic License and a Doctor of Philosophy specializing in Nutrition. Read more about him here. 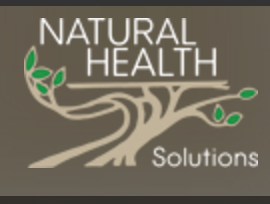 Success at Natural Health Solutions is based upon improvement of overall patient health. 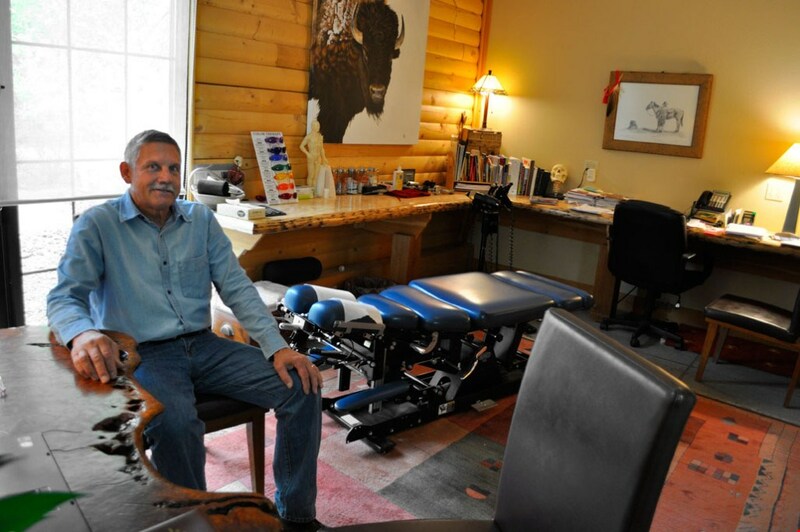 If you are struggling with chronic pain, a lack of energy or just don't feel like yourself; call us today at 307-856-8181 or visit us at 705 E. Fremont Ave. in Riverton to schedule a FREE consultation! The path to a better you starts with Natural Health Solutions.